Nice little review about the show last night over here. 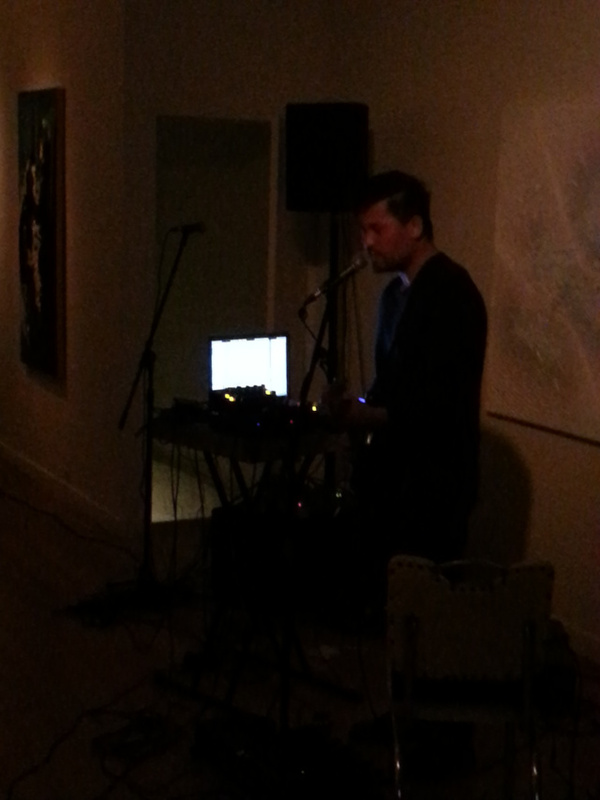 Big thanks to PM Gallery for hosting, and to Andrew aka In Medias Res for inviting me to play. 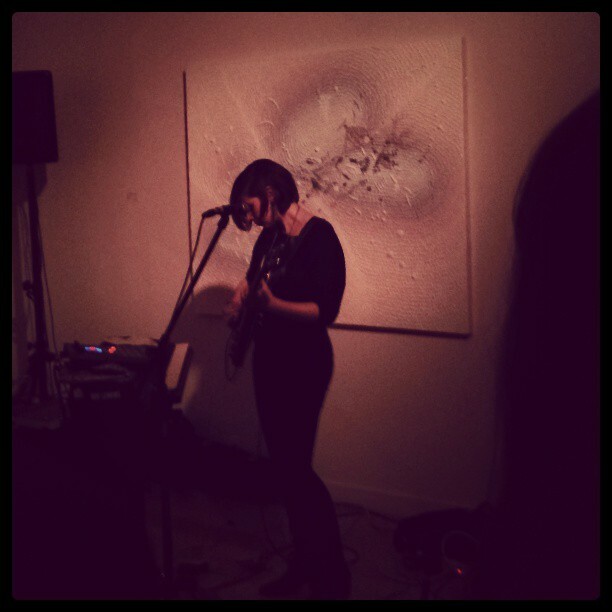 It was a beautiful space to perform in, and lovely audience to test out some brand new material. Thank you for singing with me.